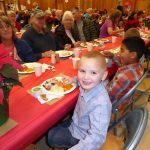 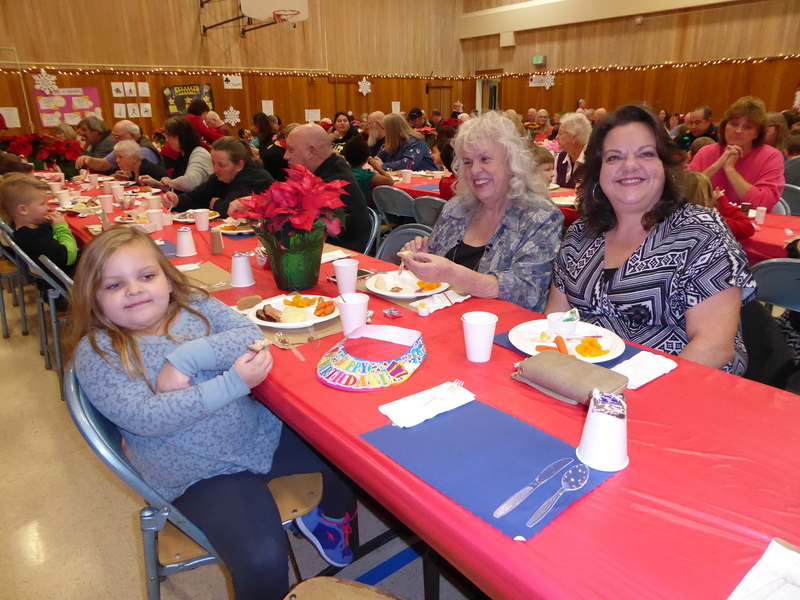 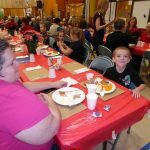 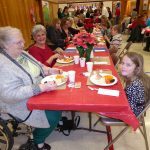 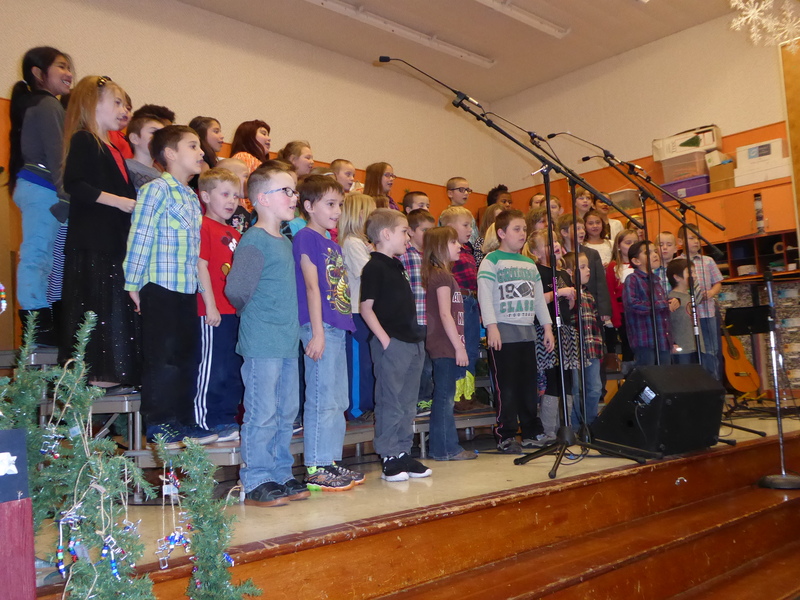 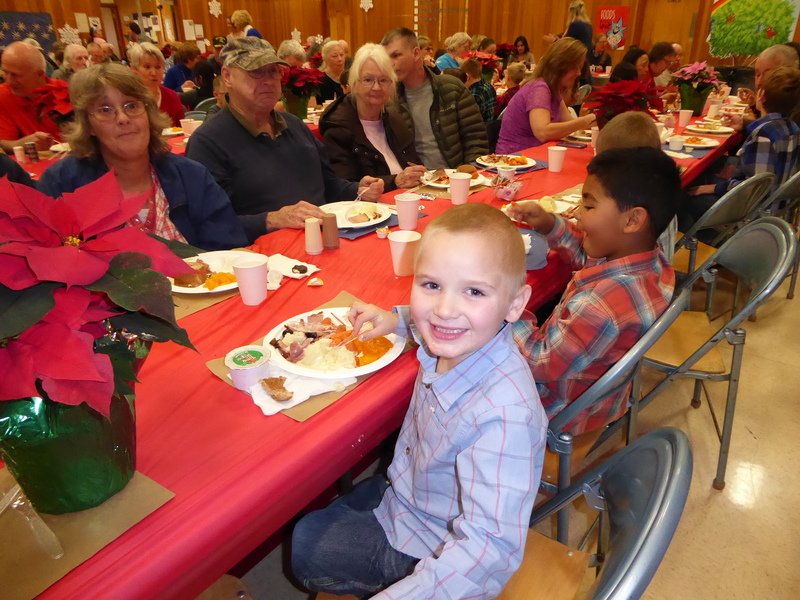 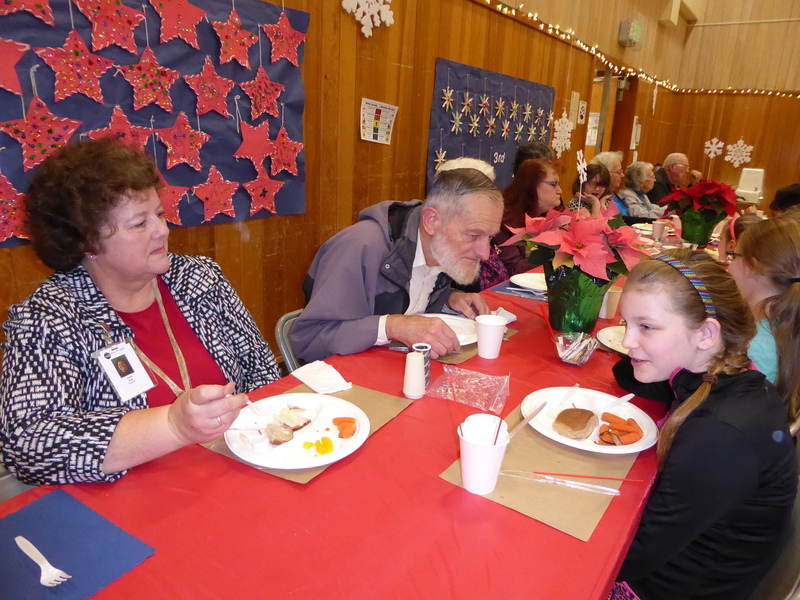 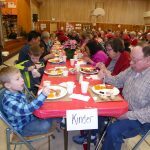 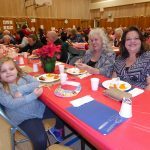 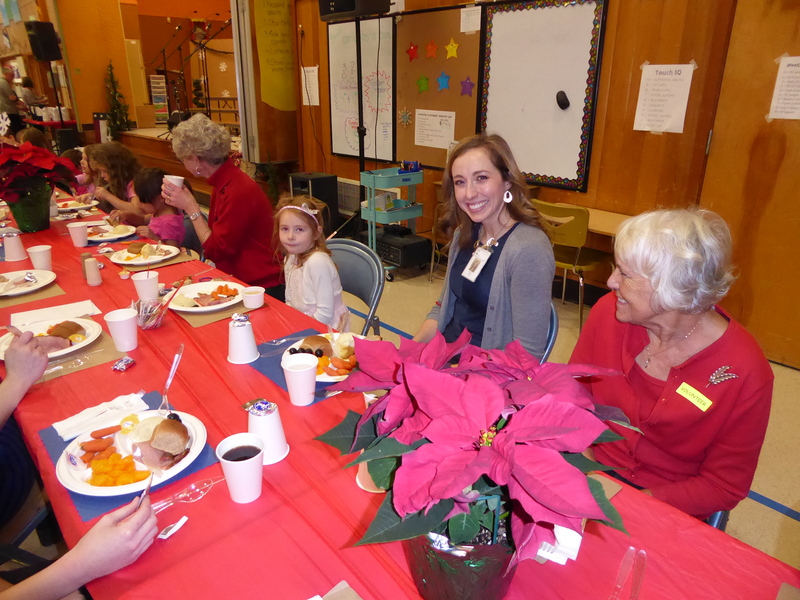 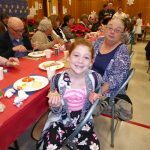 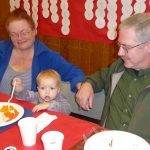 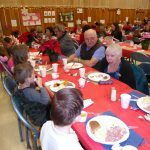 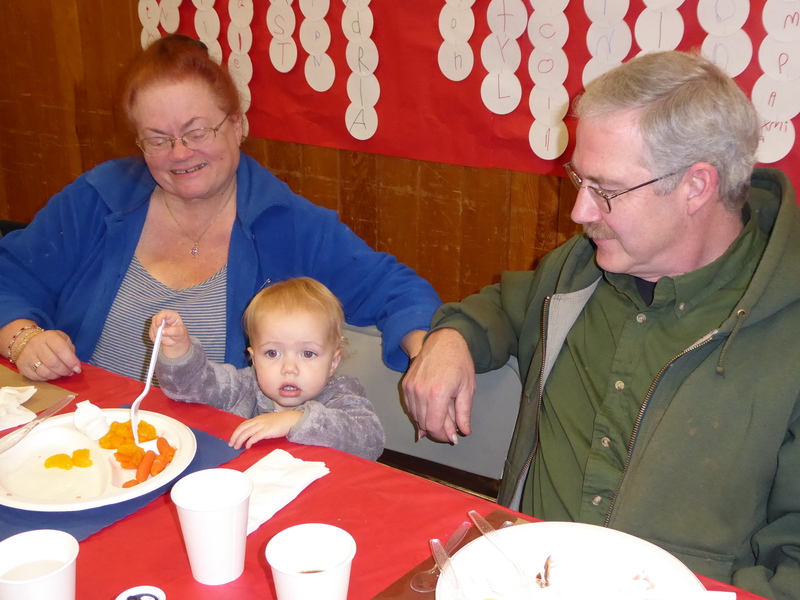 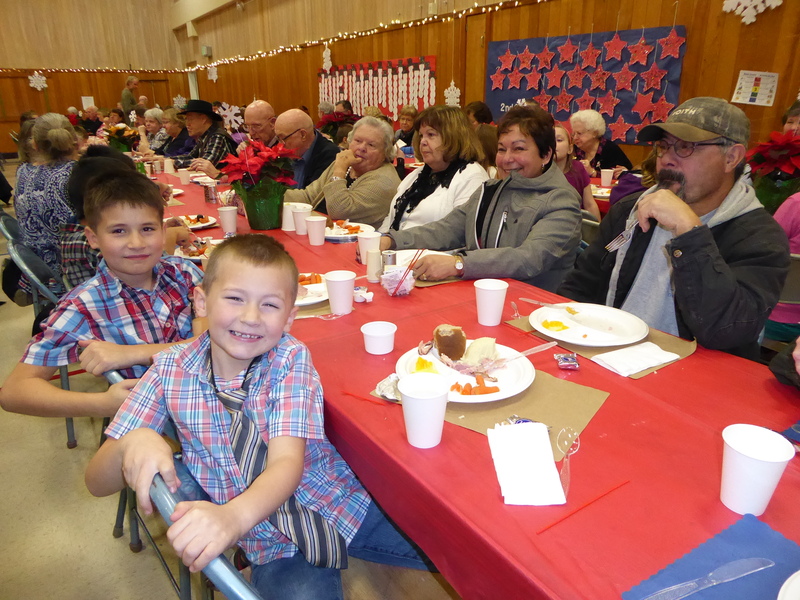 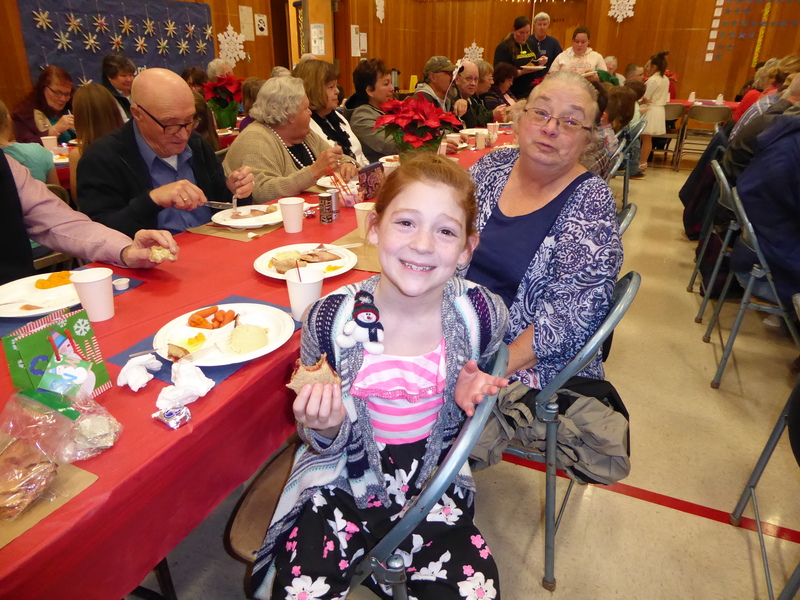 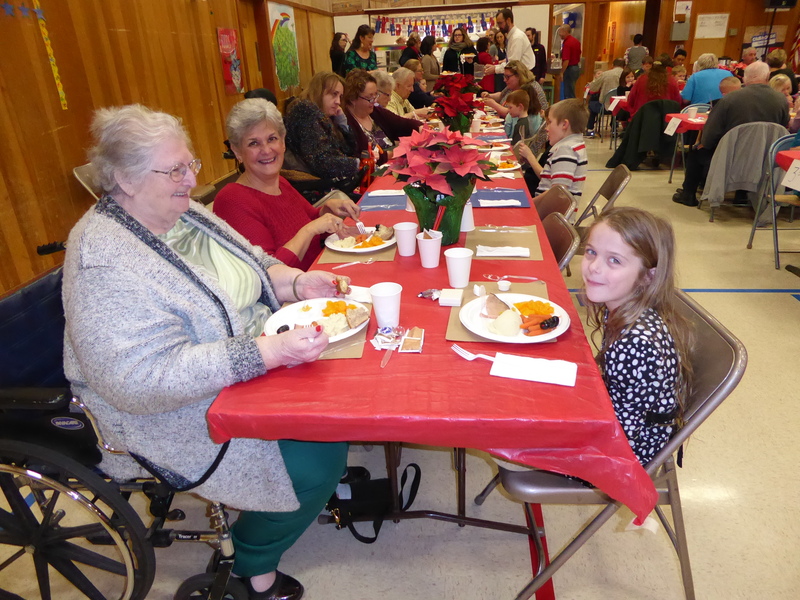 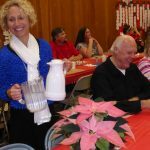 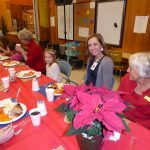 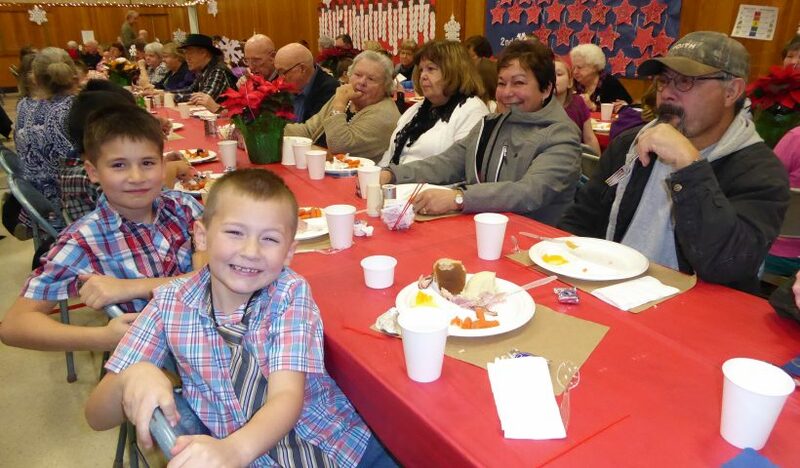 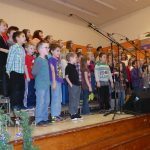 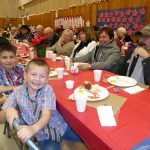 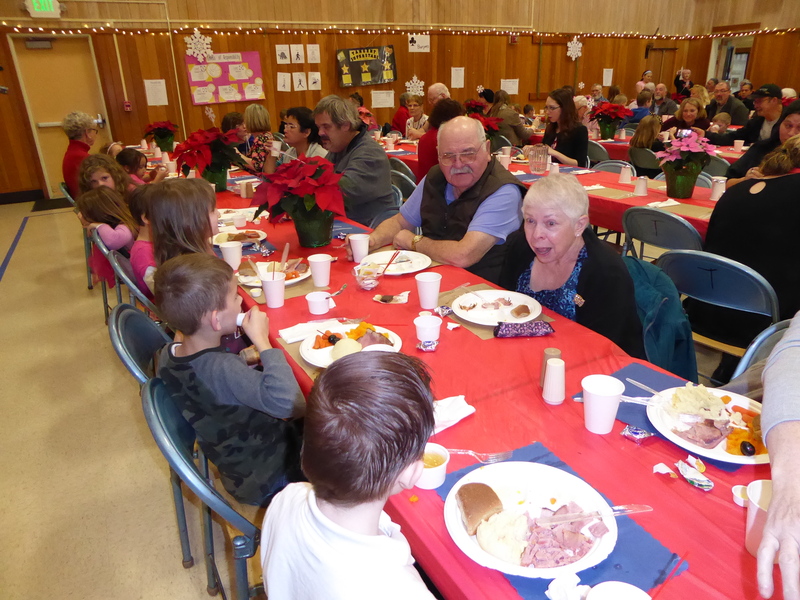 Last week Tangent Elementary students hosted the 44th Tangent Senior Dinner for grandparents and “senior” members of the community. 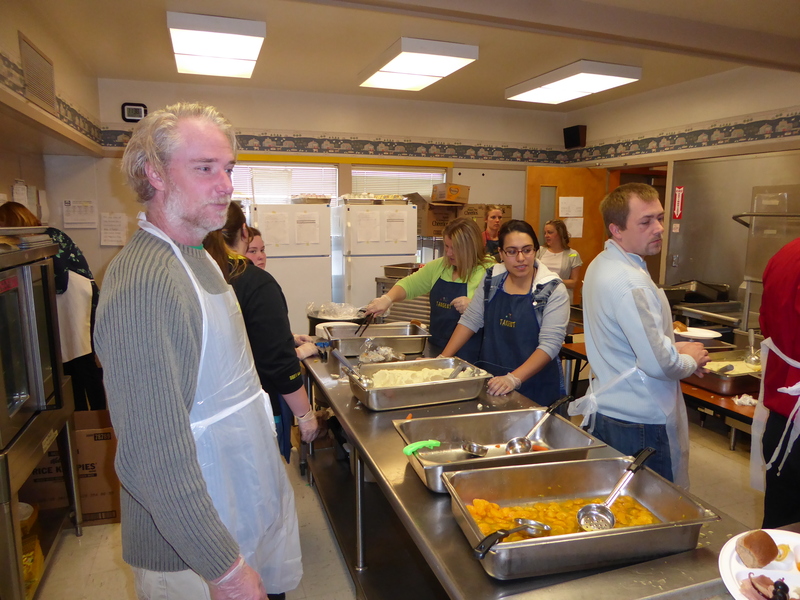 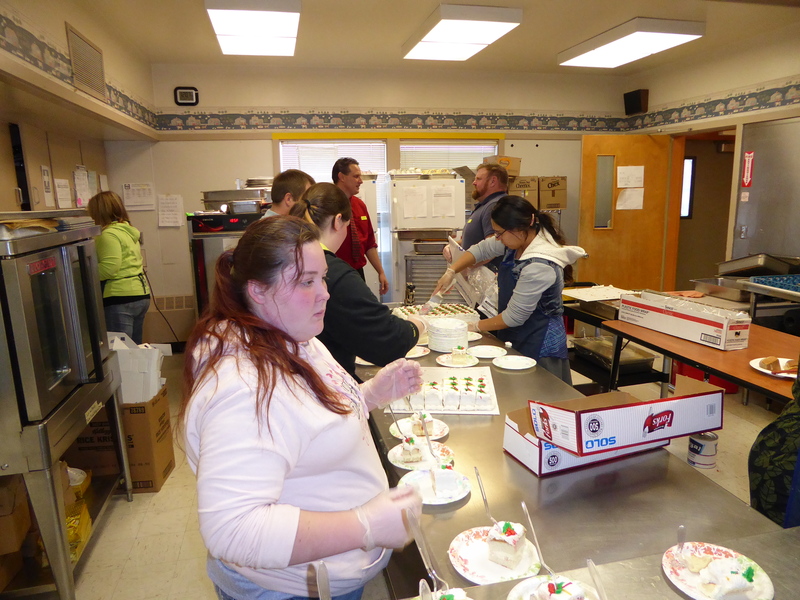 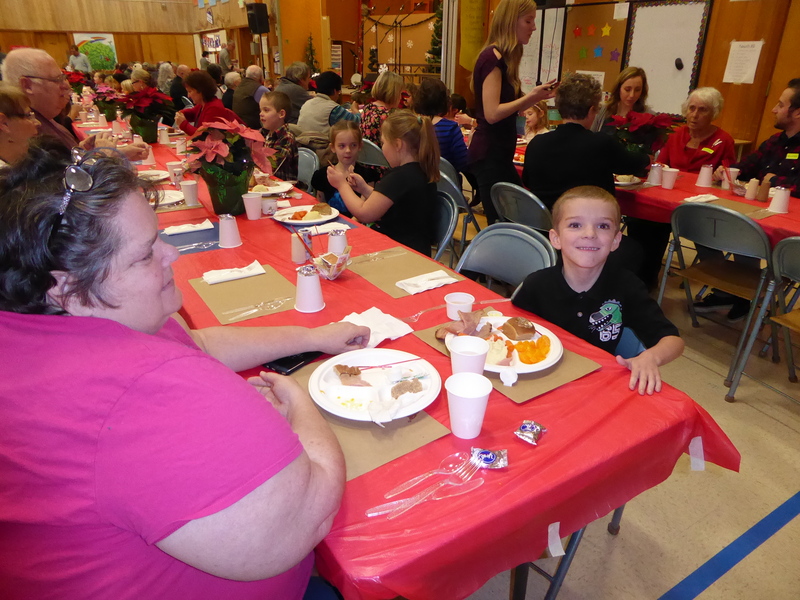 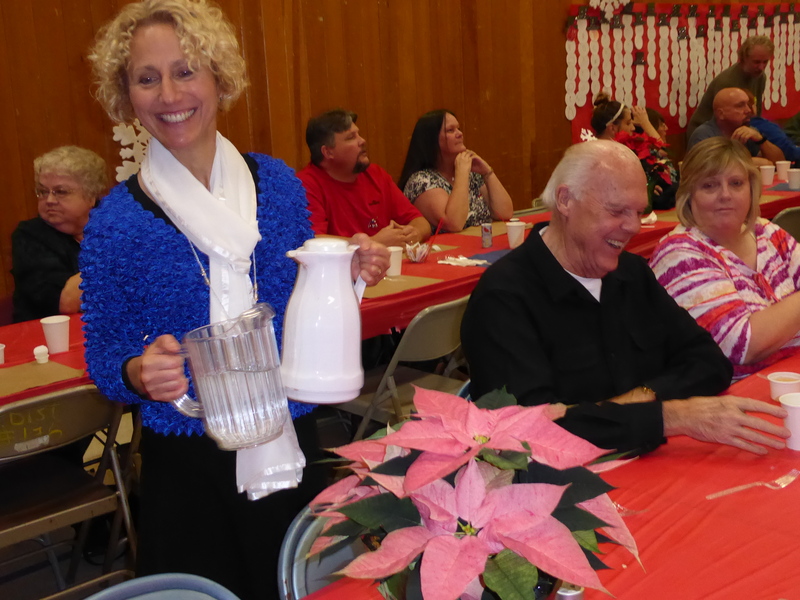 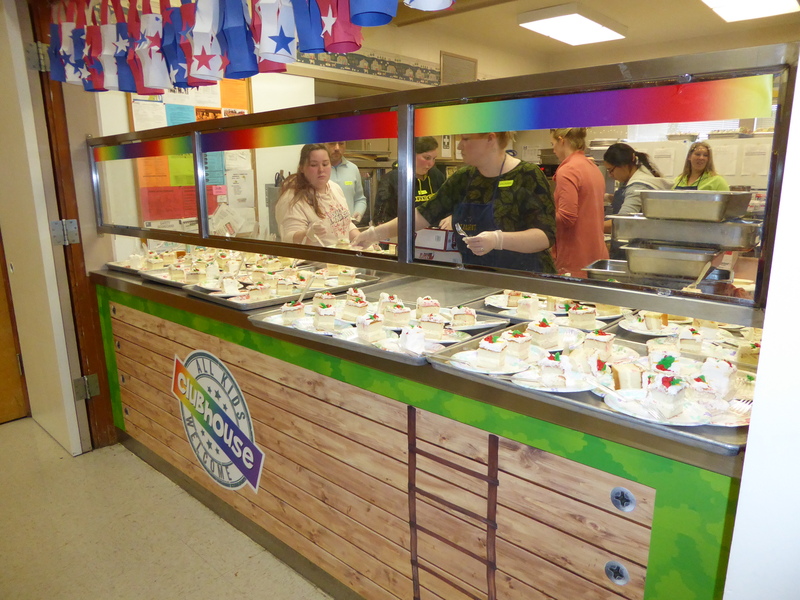 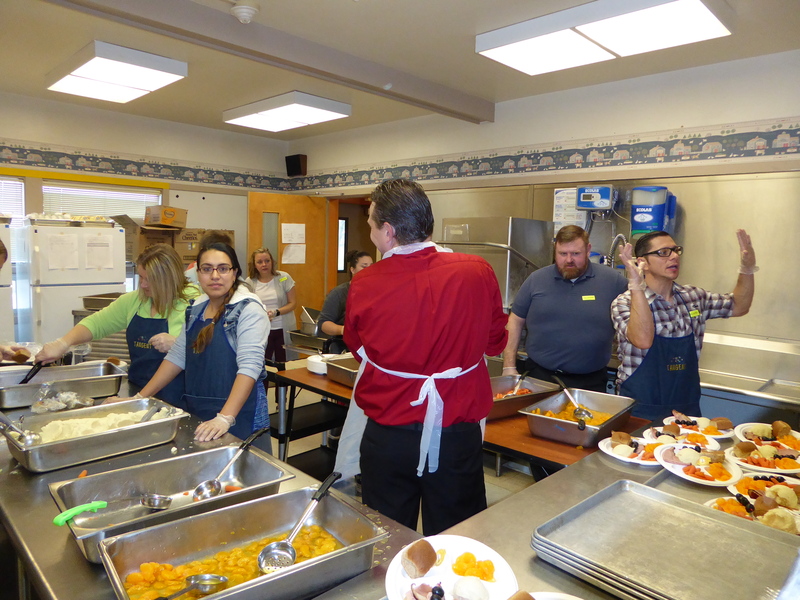 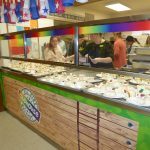 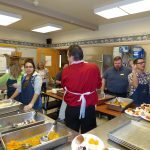 Students dined with their classes and enjoyed meal-time conversation with their invited guests. 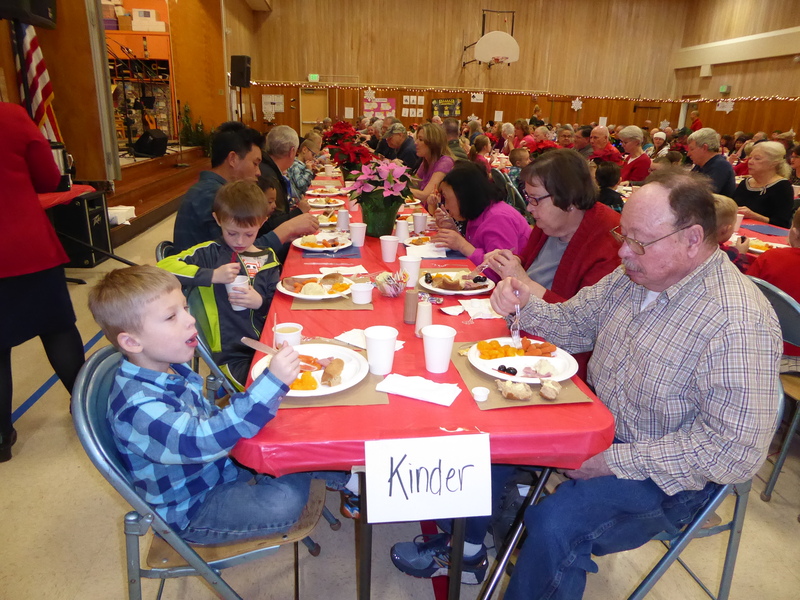 The event is made possible through the volunteer efforts of many parents, community members and staff.